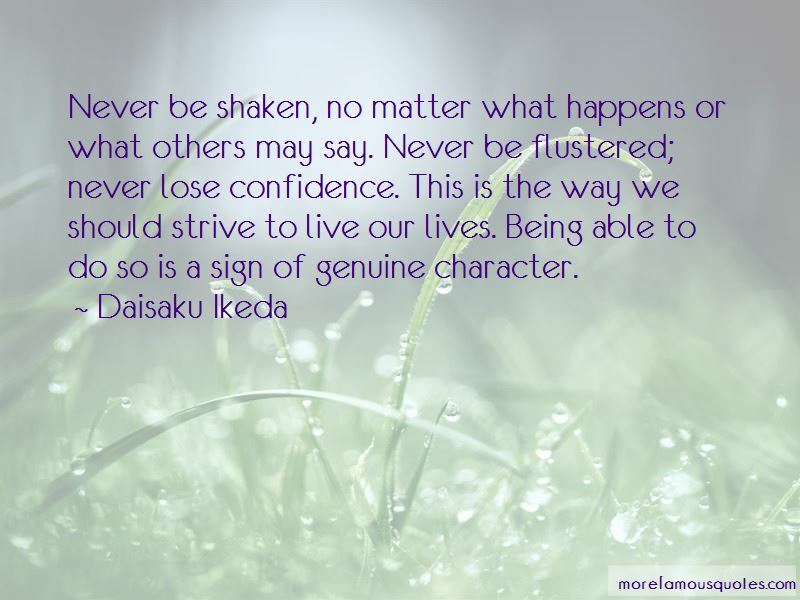 Enjoy reading and share 4 famous quotes about Being Flustered with everyone. “It's all right," said Wolf. "You loved her. I would feel the same if someone wanted to erase Scarlet's identity and give it to Levana's army. "Aaaaw," squealed Iko. 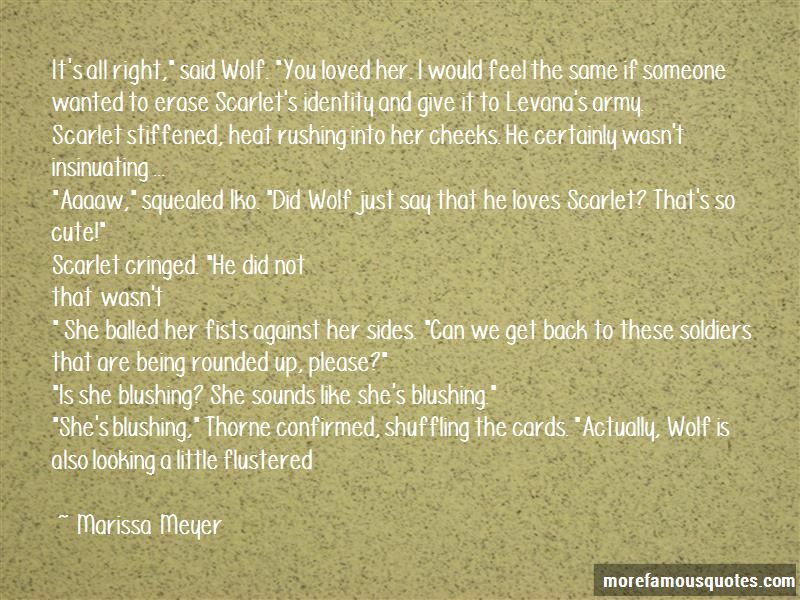 "Did Wolf just say that he loves Scarlet? That's so cute!" " She balled her fists against her sides. "Can we get back to these soldiers that are being rounded up, please?" "Is she blushing? She sounds like she's blushing." “What in the world are you thinking?" She sounded pretty flustered. 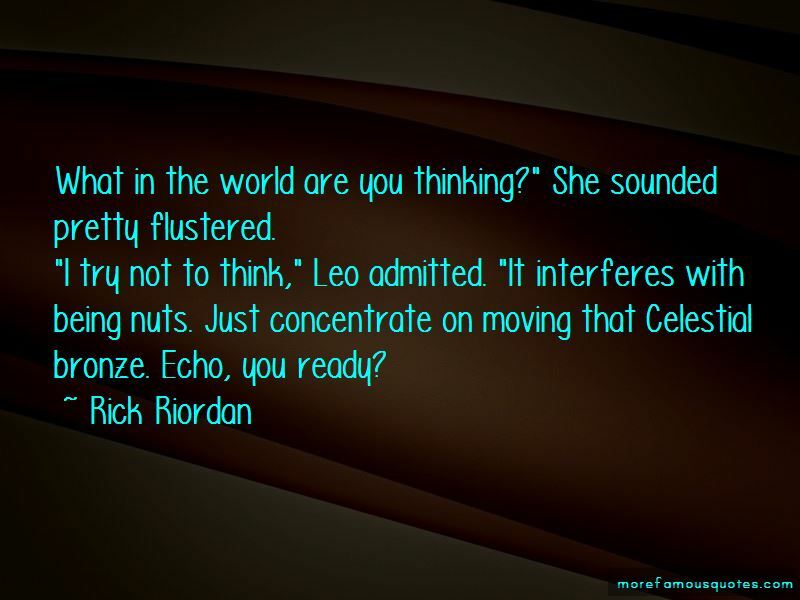 Want to see more pictures of Being Flustered quotes? Click on image of Being Flustered quotes to view full size.